With World Cancer Day just passed, this is the perfect opportunity to update you on Decembeard – Beating Bowel Cancer’s initiative to raise awareness of the disease. Men all over the UK were encouraged to ditch their razors and shaving cream for the month of December and grow out their facial hair. The aim was to raise £250,000 to help specialist nurses deliver the support needed to all those affected by bowel cancer – including sufferers and their families. The Pulsant Team got in on the action in two ways – we supplied the charity with our Enterprise Cloud solution to help them cope with the increased web traffic (there was a 1,400% increase in Twitter, Instagram and Facebook mentions!) and support the website and online activities throughout the campaign. We also got a band of Pulsant team members together to take up the challenge – the results were… somewhat interesting! But highly successful. 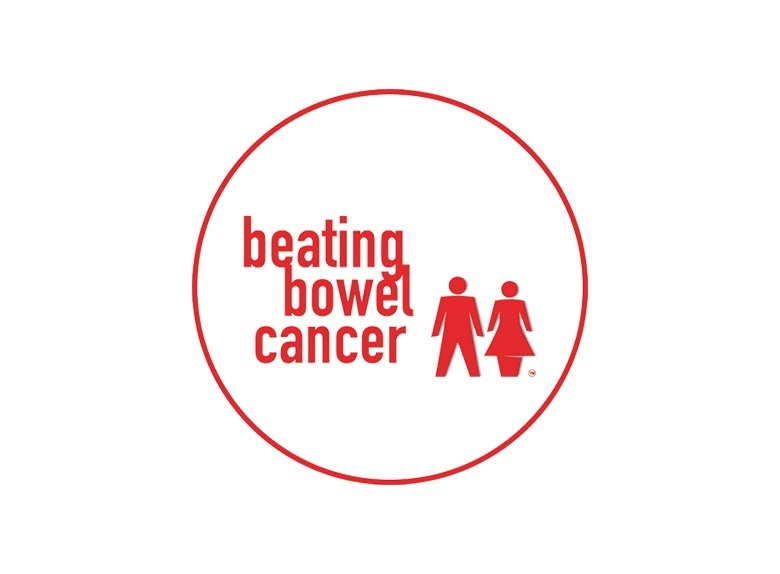 We were sponsored by our colleagues, family and friends and are proud to announce that we raised 116% of our internal target and contributed £1155 to Beating Bowel Cancer. The further good news is that the charity raised a whopping £320,000 – overreaching its target by 150%. From our solutions architects and engineers that worked on the deployment of Enterprise Cloud, to all those involved in putting the ‘beard’ into Decembeard and supporters, it was a true team effort and I, for one, am looking forward to being involved next year, facial hair and all.